Much of Vermont is under water and thousands of customers are without power in the wake of Irene. 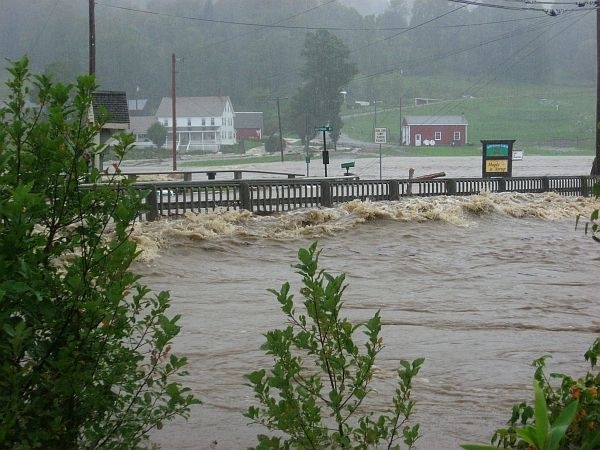 Though Irene had been downgraded to a tropical storm when it came through yesterday, torrential rains caused rivers across the state to overflow their banks and inundate towns, particularly across Southern and Central Vermont. Governor Peter Shumlin, VPR’s John Dillon and Peter Coffey from Vermont Emergency Management provide an update.